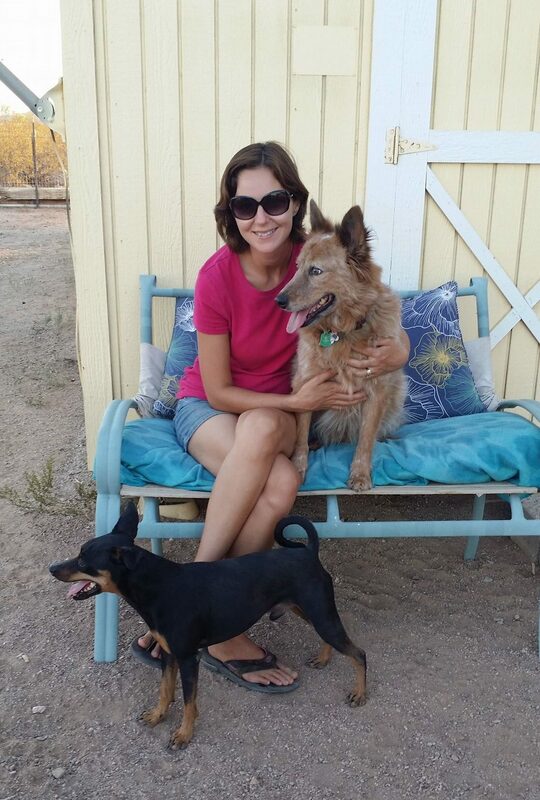 As a granddaughter of a true dog whisperer/rescuer, Katerina grew up around dogs. Her first childhood memory regarding dogs is finding an abandoned dog litter on the side of a road, bringing it home with her grandmother to nurture, and later finding homes for all but one that she was able to keep as her first puppy. 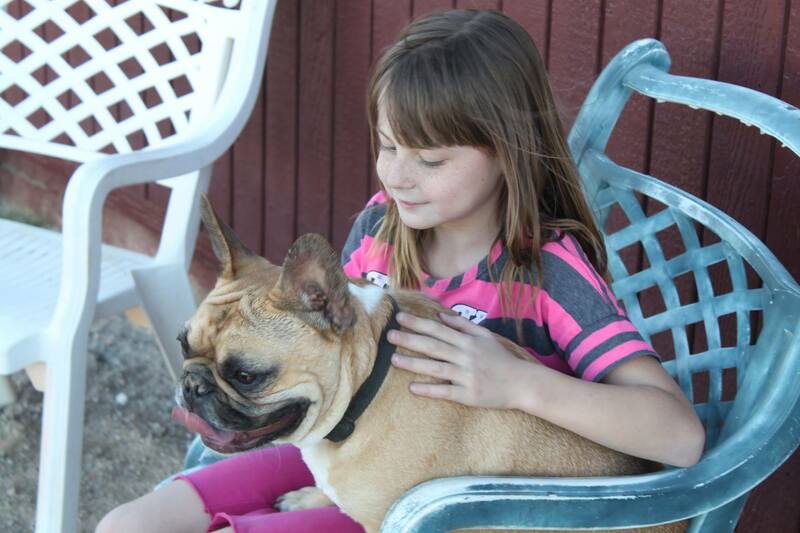 Ever since then, she was lucky to always have dogs in her life, whether at her grandmother's home or her own. Including the outside dog at her great grandparents' house that she used to sneak inside to play. Her education includes Bachelor's degrees in Finance and Teaching, and a Master's Degree in Exceptional Students Education with heavy emphasis on behavior modifications. 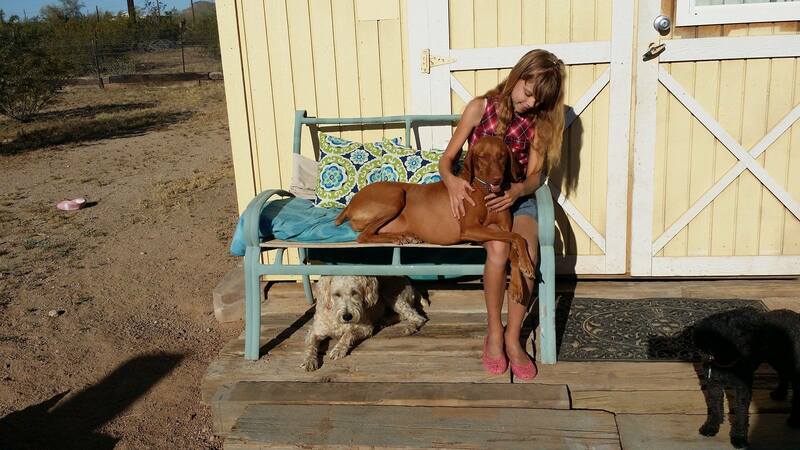 Aside from working with pups, she also homeschools her three girls, ages 11, 9, and 6. Homeschooling allows for staying flexible while running Bonnie Lane Boarding and provides plenty of teaching opportunities. Taking care of dogs is one of the funnest jobs she ever had! How many people can say they play with dogs for a living? Nick, a dog lover by nature, enjoys a structured playtime that incorporates training and exercise. 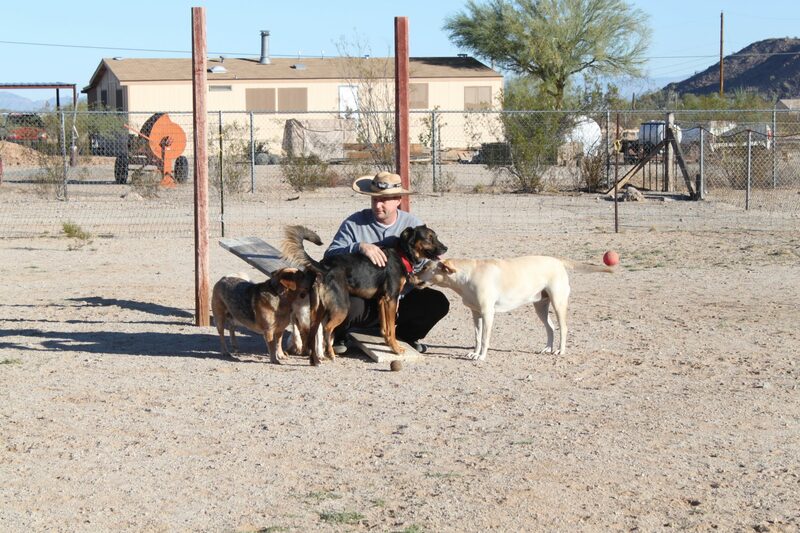 He enjoys figuring out the dogs’ behavior, temperament, the way they like to play, etc. His attention to details and ability to multi-task make him an excellent dog trainer. He uses military-based obedience training techniques that use dogs' basic psychology and natural learning styles. He teaches the owners how to become the leaders their canine companions crave. His educational and job background is in software engineering. However, aside from being an engineer, IT guru, and an overall fix-it guy – he is a true entrepreneur. He loves living on 2.3 acres as there are always plenty of projects for him to do, things to build and improve. Kaitlyn is one of the most compassionate 11 year olds you’ll ever meet. She doesn’t just like dogs, she truly loves them with all of her heart. She wakes up early every morning to help with feeding and exercise. Her number one goal is that every dog feels loved and no one gets hurt. She loves riding her bike around the doggy field and have the pups run with her. She also enjoys playing ball, teaching dogs tricks and discipline, as well as agility. She misses the dogs in between their visits and happy as can be when they come back again. Her specialty are baths. It gives her that extra one-on-one time to pamper the dog and give it extra love and attention. Kaitlyn's other passions include horse training and ownership, competing in Gymkhana and Barrel Racing, swimming, gymnastics, reading, drawing, and making jewelry. Xenia is 9 years old. 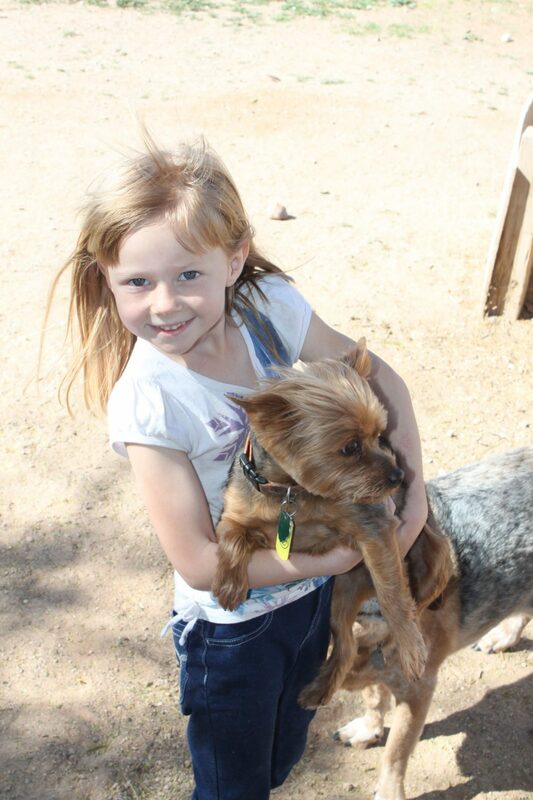 She loves small dog breeds and spoils the rotten when they come. She loves to play outside in her special “enchanted” garden that she created herself. Her space just happens to be in the small dog area. Along with our family dogs, she is a proud owner of two rabbits and a box turtle. Her hobbies and passions include soccer, running, bicycling, swimming, reading, and art. She loves living on a "ranch", but dreams of traveling the world in the future. Zoe is one of the easiest going 6 year olds there are. She’s been that way since birth. She loves life to the fullest. Her favorite phrase is “Today is the best day ever!” She is a complete natural when it comes to dogs. The rest of the family watches in awe how she can turn almost any dog into a gentle, submissive bundle of goo under her tiny hands with just a gentle pet. A dog whisperer in a making! Zoe is a dancer and a performer. She loves telling stories and jokes. She dreams of being a dance teacher when she grows up. Her positive energy is contagious!